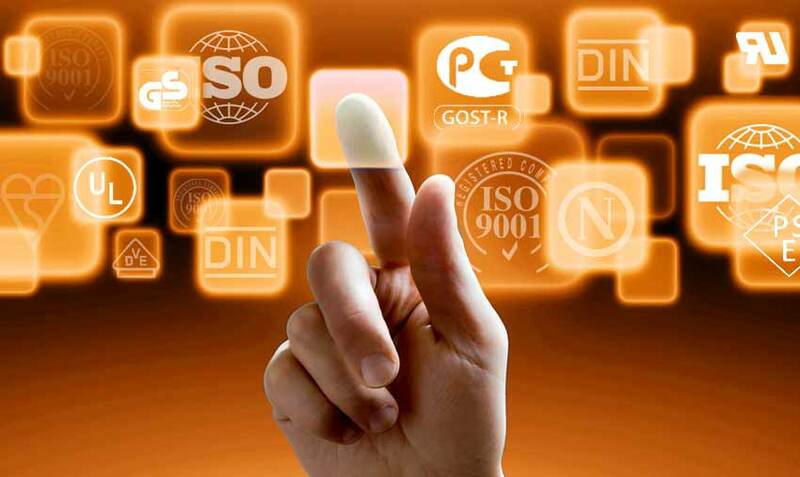 Organisations that want to place their products on foreign markets must have identifiable product in terms of technical and technological characteristics, which is best achieved by applying ISO standards. The Information Centre for Business Standardisation and Certification (BSC) may help you to obtain ISO Certificate that you want. The BSC can train your employees and management to understand and apply the chosen ISO standard(s) in a better way. The BSC possesses extensive experience and well trained personnel ready to help you wherever and whenever you need it. Research conducted by the international ISO organisation shows that the ISO 9001 standard, as the basis for quality, is an unavoidable factor, crucial to the successful operation of a company, as well as a precondition for maximizing effectiveness and efficiency. Increasing and maintaining the competitiveness of a company nowadays is simply unthinkable without the Quality Management System, and since increased competition also means growth and development of a company, the quality management system becomes a goal and an instrument to maintain competitiveness. The competitiveness of Serbian economy at the demanding markets of the EU and Russia is caused by the product's development and application of a quality management system in the organisation. Why is it important to give answers to the following questions: what do we produce, how do we produce and how do we sell? The answers to these questions pertaining to a free exchange of goods and services are greatly helped by standardisation of procedures as an essential factor in the strategy for product placement. Strategy is to be transposed into objectives, objectives are to be implemented into operational plans, to analyse results and on the grounds of indicators to adapt the strategy to the situation on the markets of the EU and Russia.